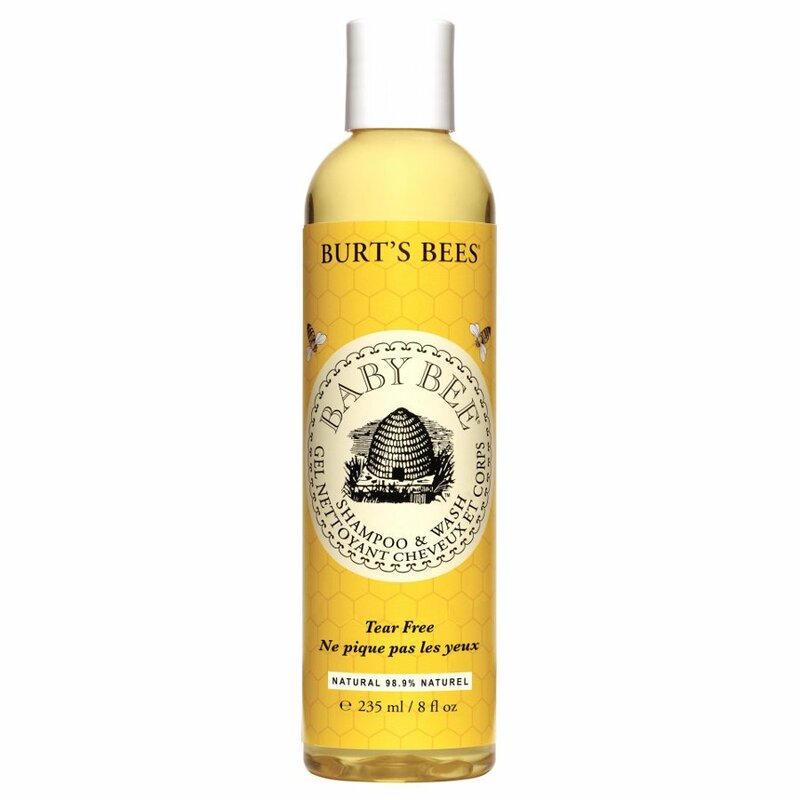 This Baby Bee Shampoo and Bodywash from Burt's Bees is an all-in-one baby wash for the most delicate of skin and softest of hair. It combines a natural plant-based cleansing complex with sweet lemon and orange oils, creating a nourishing, tear-free formula to leaves baby's hair and skin naturally clean and silky soft. Simply make a lather in your hand with a little of this Shampoo & Wash to wash baby's skin and hair, taking care to avoid the area around the eyes. The Baby Bee Shampoo & Bodywash - 235ml product ethics are indicated below. To learn more about these product ethics and to see related products, follow the links below. There are currently no questions to display about Baby Bee Shampoo & Bodywash - 235ml. Burt's Bees is an "Earth Friendly, Natural Personal Care Company." Creating natural, Earth-friendly personal care products formulated to help you maximize your well-being and that of the world around you. To make certain that all their products meet the highest standards Burt’s Bees products are carefully crafted from time-tested, proven recipes using ingredients that are the best nature has to offer: beeswax, botanical and essential oils, herbs, flowers and minerals. These safe, effective ingredients have withstood the test of time. And because of that, they never use any ingredient that isn't proven safe and effective such as petroleum-synthesised fillers like mineral oil and propylene glycol. They don't use artificial preservatives such as methyl paraben or diazolidinyl urea. 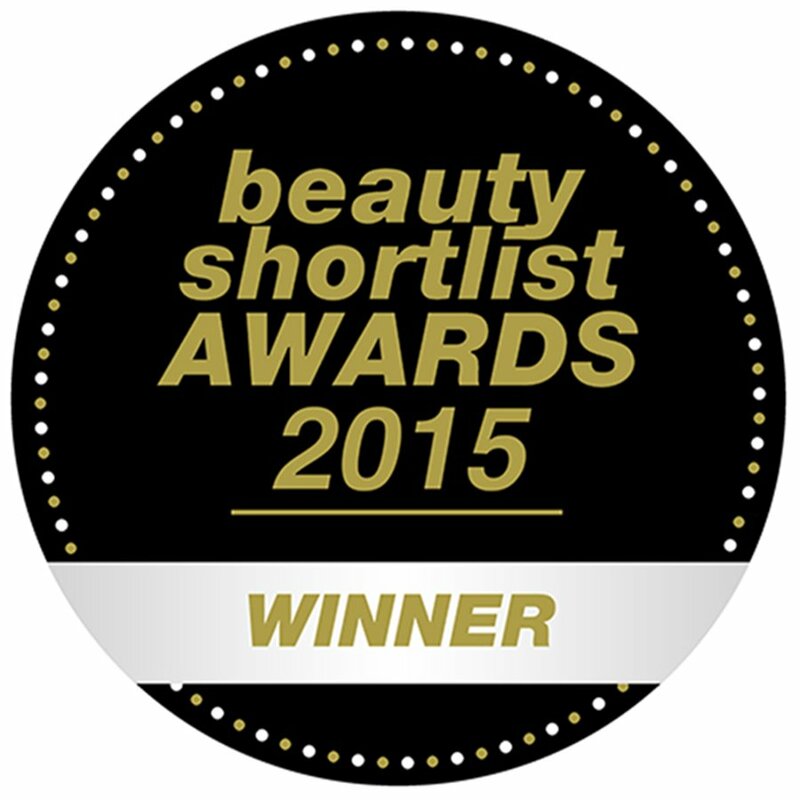 View more paraben-free products.